Contact Us Success | Employee Rights Law Firm Serving the needs of California’s employees from Santa Barbara to San Diego. Your online inquiry has been sent. We will generally respond to online inquiries within 1 business day. If you need immediate assistance, please call our office at (805) 845-9630. 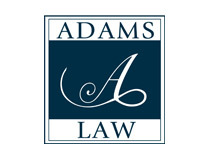 Thank you for your interest in Adams Law.